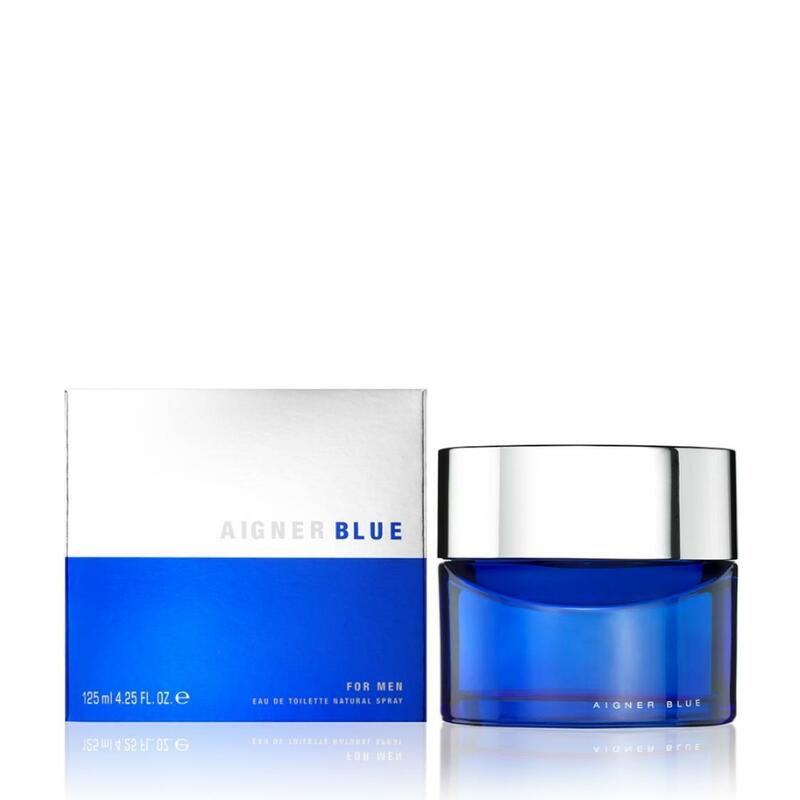 Aigner Blue embodies a tribute to masculine freedom. He is attractive, charismatic and decently intelligent. You can sense him as soon as he walks into the room. He knows where he is heading and he knows where he wants to be.